This handler uses the Jira Rest API library to upload a file to an existing Jira issue. 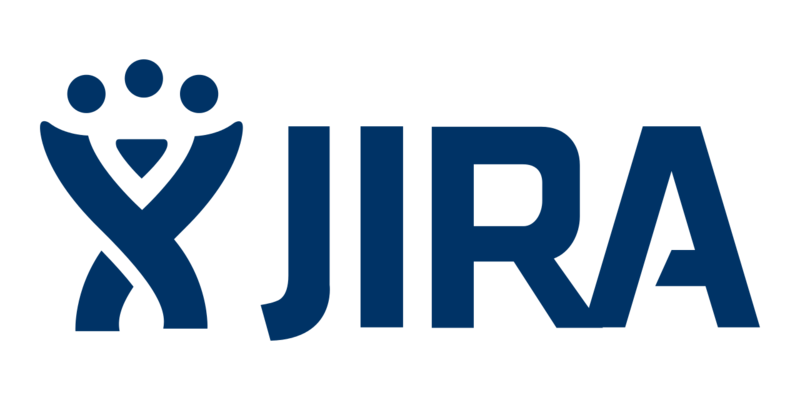 The handler first faciliates the upload through Remedy, then sends the file to Jira in a REST call, and then finishes by deleting the copy of the file from the specified Remedy server (since it the data will have already been sent to Jira). WARNING: Using this handler without enabling SSL will not be secure within a Jira project. Any errors that occur during the process will be caught and re-raised by this handler. Attachment Question Menu Label The menu label of the attachment question where the photo will be uploaded to. Issue Key The Key of the issue that the attachment will be added to. File Name The name of the file that will be uploaded to Jira (make sure the extension properly matches the file being sent! ).